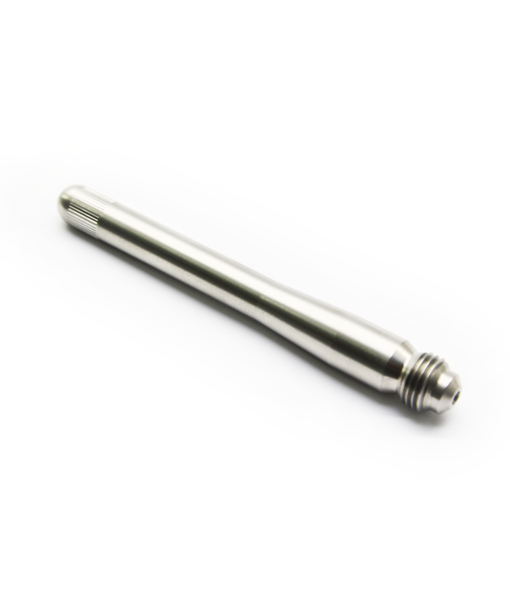 After popular demand, AutoInstruct is now selling Stainless Steel Lug Bolt Guides, manufactured by Reverse Logic Limited! 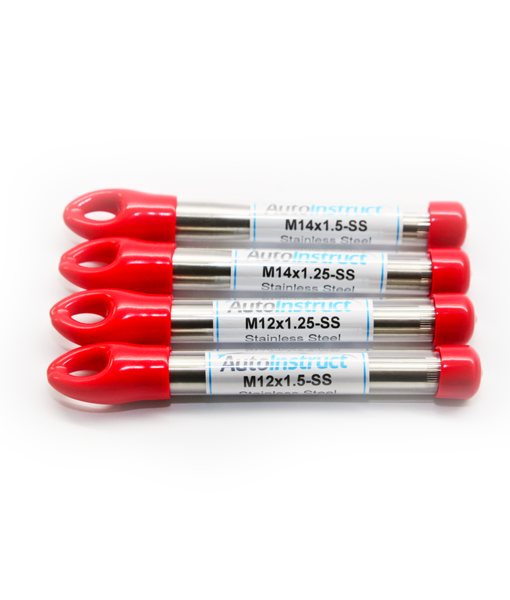 Also known as wheel hangers, these guides are used on European vehicles which typically lack studded wheel hubs, and assist with wheel fitment. They’re also great for aligning wheel spacers during fitment, and protecting wheels and brakes from damage.